A new book has appeared in the Edinburgh University Press’ series ‘Deleuze Connections’: Deleuze and the City, edited by Hélène Frichot, Catharina Gabrielsson and Jonathan Metzger. I am lucky enough to be part of this excellent volume that tries to (re)think the city through Deleuze and Guattari’s work on assemblages, affects and multiplicities. 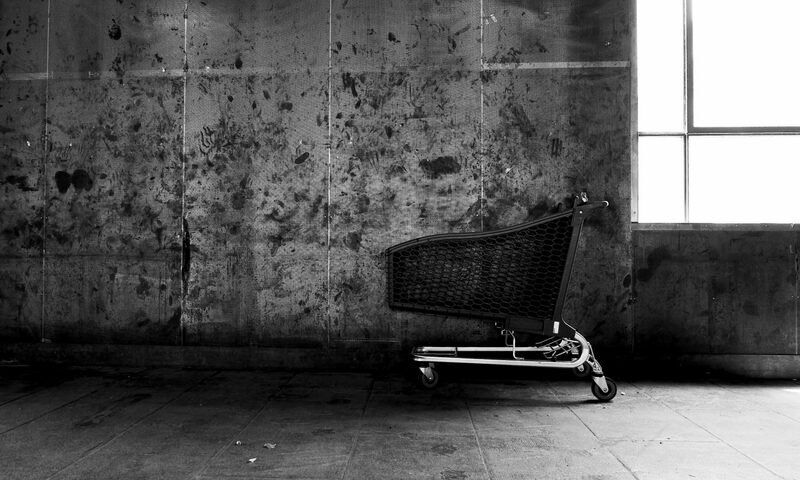 My chapter is entitled ‘The city and the homeless: Machinic subjects‘ (click on the title to download it). The chapter revolves around two points. First, it contains a sketch of the vitalist take on the urban margins that I then further developed in my forthcoming solo-edited book on Rethinking Life at the Margins (Routledge, 2016). Second, it offers an introduction to the kind of analytical and methodological approach that I have developed in my PhD thesis an in recent publications around homeless people’s everyday experiences of homelessness. At a more personal level, this chapter signs a transition moment from my usage of a strict deleuzian-guattarian jargon in my ethnography of the urban margins (such as the one implied in this work) and things I am working on at the moment, which are more ‘relaxed’ in that regard. Beside my work, this volume contains chapters by scholars like Ian Buchanan, Jean Hillier, Ignacio Farias, AbdouMaliq Simone, Mark Purcell and many others — it is an honor to be among them! Defining the lives of a majority of the world’s population, the question of ‘the city’ has risen to the fore as one the most urgent issues of our time – uniting concerns across the terrain of climate policies, global financing, localised struggles and multi-disciplinary research. 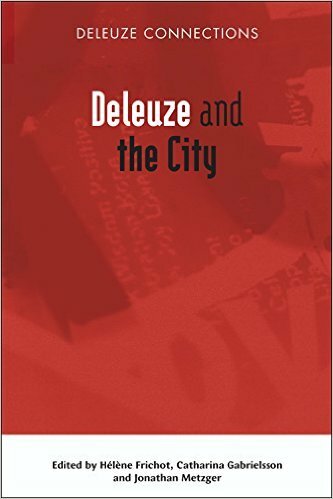 Deleuze and the City rests on a conviction that philosophy is crucially important for advancing knowledge on cities, and for allowing us to envisage new forms of urban life toward a more sustainable future. It gathers some of the most original thinkers and accomplished scholars in contemporary urban studies, showing how Deleuze and Guattari’s philosophical project is essential for our thinking through the multi-scalar, uneven and contested landscapes that constitute ‘the city’ today. Dispelling the old question of what the city is, this collection provides a nuanced mapping of situations emerging in concrete urban settings across the globe, ranging from the ‘laboratory urbanism’ of an Austrian ski resort and a ‘sustainable’ Swedish shopping mall to the ‘urbicidal’ refurbishments of Haifa.